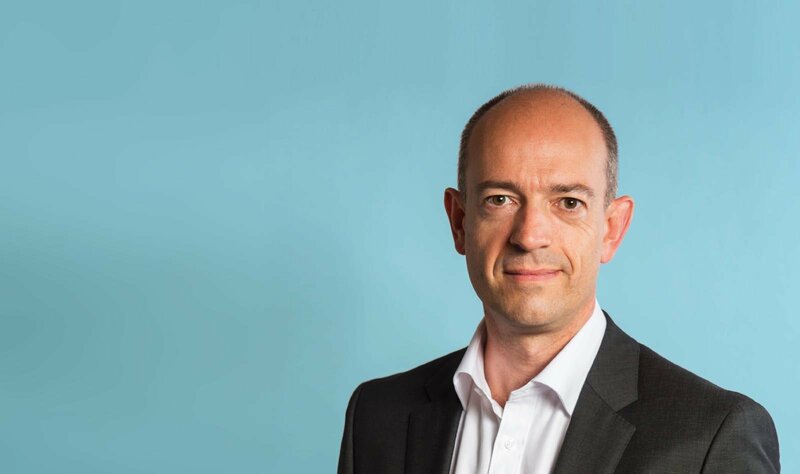 Simon Segars took over as chief executive of chip designer ARM in July 2013, succeeding Warren East, a former UKtech50 winner. Segars has worked for ARM since 1991 and led the development of a number of the firm’s processor designs. ARM has become central to the mobile revolution, with its chip architectures powering most of the smartphones and tablets worldwide, while the firm is vying to make a similar impact on the emerging market for internet of things (IoT) devices. Earlier this year, ARM was acquired by Japanese technology firm Softbank Group.